As a young single parent, Mackenzie Elizabeth Taylor has struggled to provide for her teenage daughter. She finally catches a break when she inherits half of an apartment building in Boston from her uncle Al, along with his P.I. business. So what if she doesn't know the first thing about investigation or if their hot-but-crabby downstairs tenant is a police detective who's looking for any excuse to handcuff her? Her daughter, Mac the computer whiz, has her back. And these two girls don't know the meaning of the word quit - not even when their first case takes an unexpected turn. 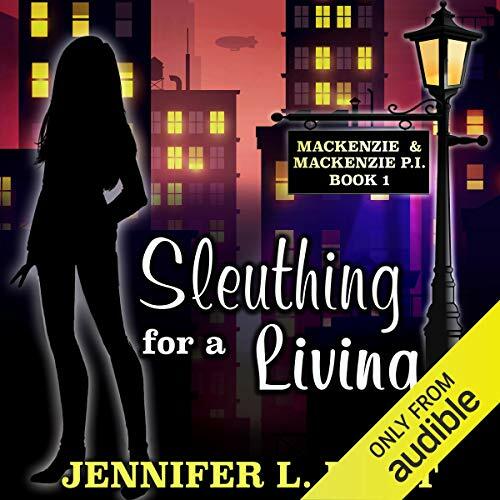 The man Mackenzie's been hired to follow in a custody case seems to have upset more than just her client when she spies another person tailing him - a mysterious man Mackenzie would bet is up to no good. But when her mark suddenly winds up dead, and her first and only client is accused of his murder, Mackenzie vows to find the truth. Only one problem: she doesn't know where to start...or when to draw the line. Who is the mysterious man she spotted tailing the victim? Is he the killer? Is she in over her head, or will she uncover the secrets someone killed to keep hidden? 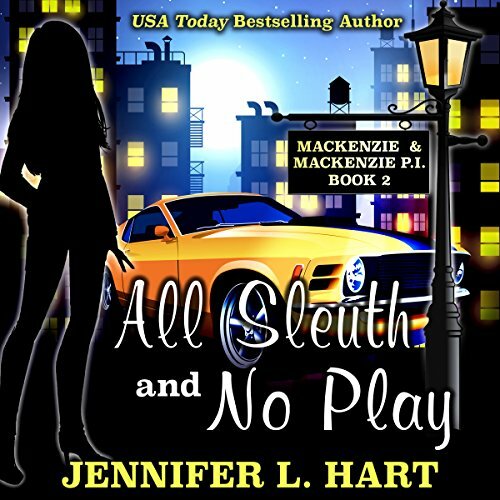 Mackenzie and Mackenzie are on the case, and the world of private investigation will never be the same.